With real estate in middle Tennessee continuing on its upswing, there’s no better time like the present for realtors to partner with us and share in our success. Since 1927, we’ve had the privilege of setting the home building bar high—not only in design and craftsmanship—but also in how we work with local realtors helping clients find a new home. As a realtor, when you sell one of our Quick Move-In Homes, it’s a triple win for everyone involved: your client gets their dream home, you get a nice commission check, and for us, another great home is sold. Calling all realtors: We have a whole list of interested homebuyers we’d love to introduce you to! In exchange for your tips, trends and ideas, we’ll publish your content across various Jones marketing platforms, such as our newsletter, company blog and website. It’s a win-win situation. When you get published as a Guest Realtor Blogger for The Jones Company, you will gain exposure with potential clients, have the opportunity to share your expertise, build your personal brand and further improve your credibility as a top realtor in the Nashville area. What are buyers asking for? Interested? Sign up here, and we’ll be in touch with all the details. Please enter your blog topic idea(s) below. Thank you for bringing your client(s) to The Jones Company of TN, LLC. By accompanying your client(s) and registering them when you show our models, you will establish a Buyer’s Broker Agency. If your client(s) purchase any series Jones Company Home in the neighborhood in which they are registered, you will be protected and receive a commission. The Jones Company of TN, LLC has a single price policy: The price for a specific home is the same regardless of whether it is sold directly by our Sales Associate or in conjunction with a co-brokerage agent. 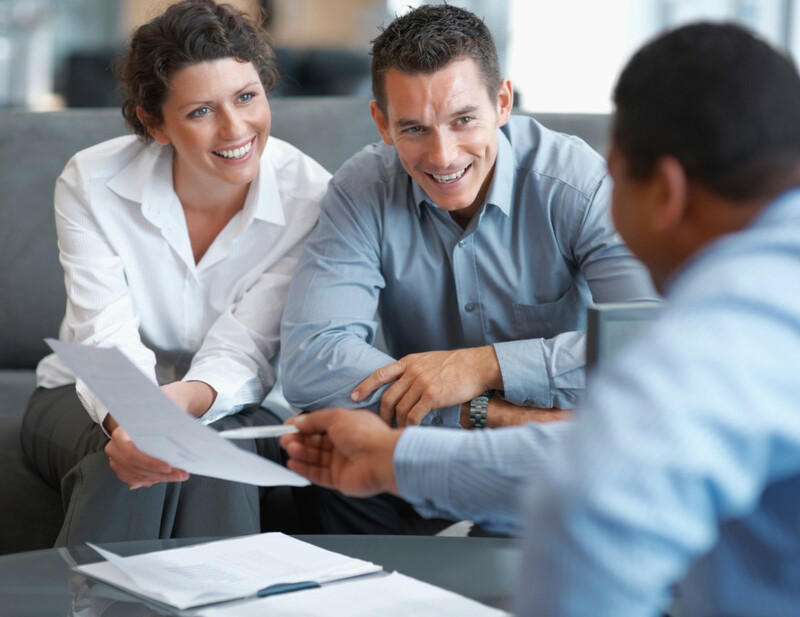 The Realtor must be registered with the client(s) on the client’s first visit to the sales information center in order to establish Procuring Cause. An agent can pre-register a client via a phone call or email PRIOR to the prospects initial visit and registration to the community if they are unavailable to accompany the client to the community on their initial visit. For our records, the client must fill out a Guest Registration Card and fill out the Agent section. “Procuring Cause,” as is generally understood, is the party who initiates an unbroken chain of events that result in a contract and sale between the Buyer and Seller. Agency cannot be honored if the clients have visited the model homes themselves and have been working with a Jones Company of TN, LLC representative or have already been registered in the neighborhood by another Realtor. The Jones Company of TN, LLC will not pay an agent who has not previously been established as the procuring cause. a) Show the client(s) the product, answer all questions and communicate directly with the client as necessary. b) Write the contract on The Jones Company of TN, LLC’ forms and discuss and facilitate programs and commitments. They are required to do so on every transaction regardless if the transaction involves a co-brokerage agent.